MANITOWOC, WI---- Manitowoc County continues to deal with the fallout of the Netflix documentary "Making a Murderer." Some city and county leaders now concerned for the areas image. It's not just law enforcement receiving criticism. Phone calls and emails are even coming in to the area convention and visitors bureau. 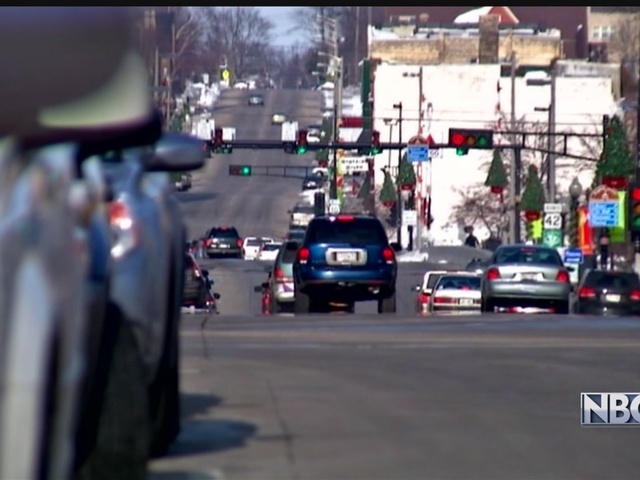 “Most of them seem to be disgruntled in some way about our community," says Jason Ring with the Manitowoc Area Convention and Visitor’s Bureau. Ring says the documentary has put a negative light on the county setting aside all that's positive. The Netflix doesn't capture all of that and it focuses just on one very negative aspect of our community that happened a long time ago." Manitowoc's mayor Justin Nickels is receiving negative attention even when the city had nothing to do with the Steven Avery case.